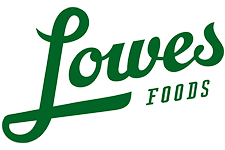 Here are the Lowes Foods Unadvertised Deals 3/25-4/7. There are great deals on candy, detergent, meat, and more. You can see the full Lowes Foods weekly ad here.